It seems a long time since this year's San Diego Comic Con now and that's probably because it is, but this show was recorded a few weeks ago and was our first chance to talk about all the big things that went down then. 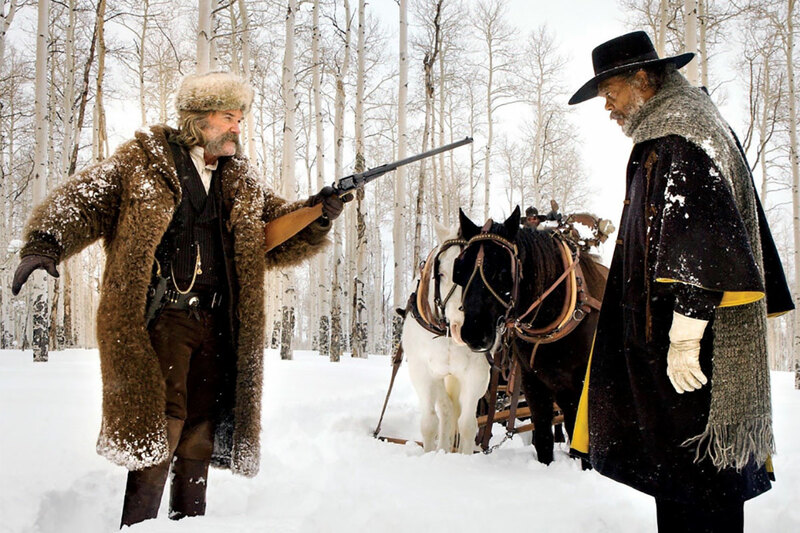 Star Wars more than made up for Marvel's absence, DC brought out the big guns with both Batman Vs Superman & Suicide Squad, while Tarantino had some interesting things to say as about his latest (and probably not final) western, The Hateful Eight. 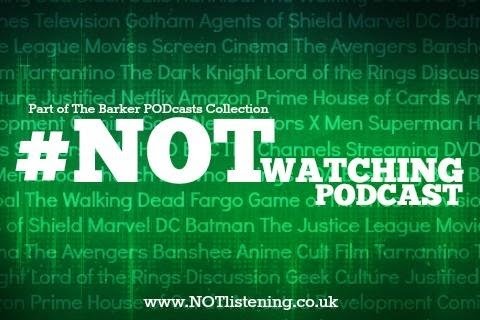 All this and more on another news-packed #NOTwatching Podcast!